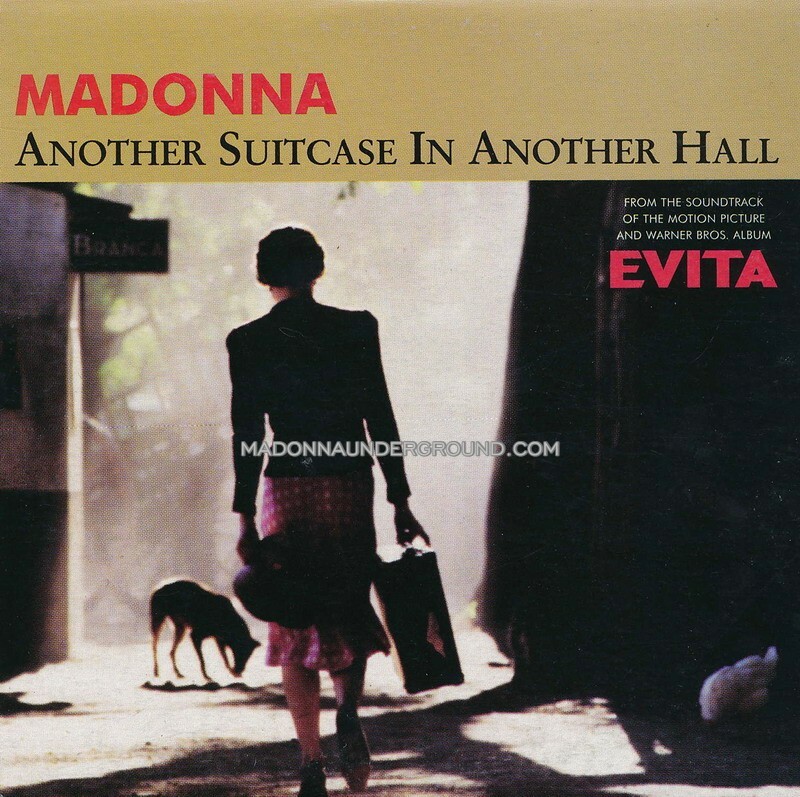 The final single to be taken from EVITA was ‘Another Suitcase In Another Hall’. 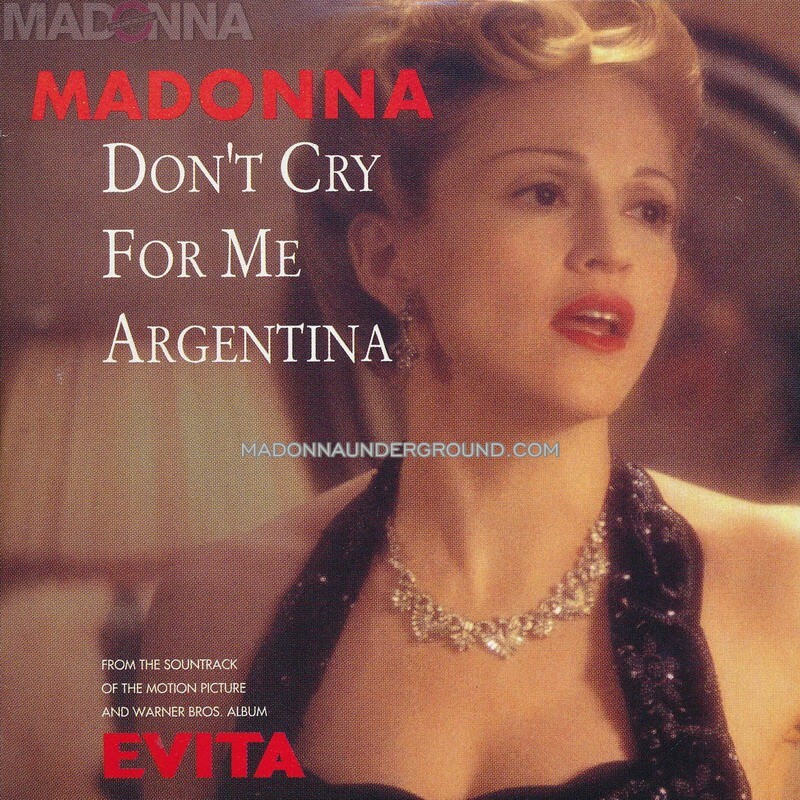 New in our discography is the second single to be taken from ‘EVITA’, ‘Don’t Cry For Me Argentina’. We have collected 24 different pressings of this single for you to view, including a rarely seen 12″ vinyl maxi from Korea. ‘Batuka’ the first single from M14? According to G1 website from Brazil, Madonna’s first single from brand new album will be titled ‘Batuka’ and will feature singer Anitta. They also speculate that the album will be released in the first semester of 2019.